Lovely 2 bedroom, 2 bath Ranch on 1/3 acre available for rent! NO PETS OR SMOKERS PLEASE! Hardwoods in all rooms except for the kitchen & baths which have ceramic tile floors. 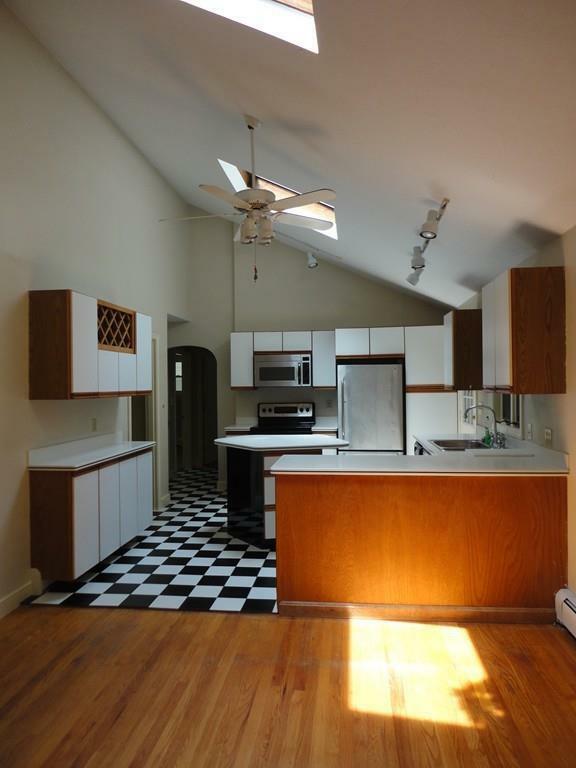 Kitchen has vaulted ceilings with a skylight, Corian counters, stainless appliances & a center island. 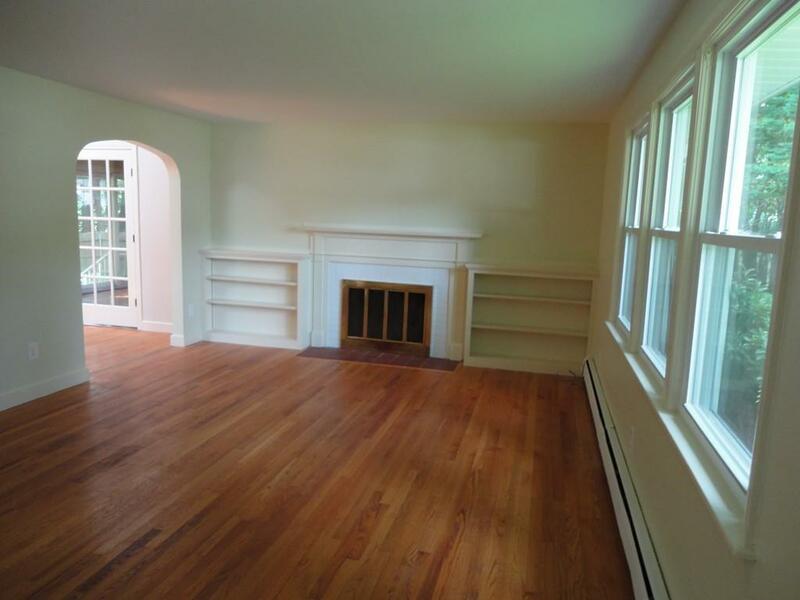 The living room has a fireplace (that can not be used for lighting a fire - candles ok!) and built-ins, family room has a full bath off with a skylight, Jacuzzi & shower. 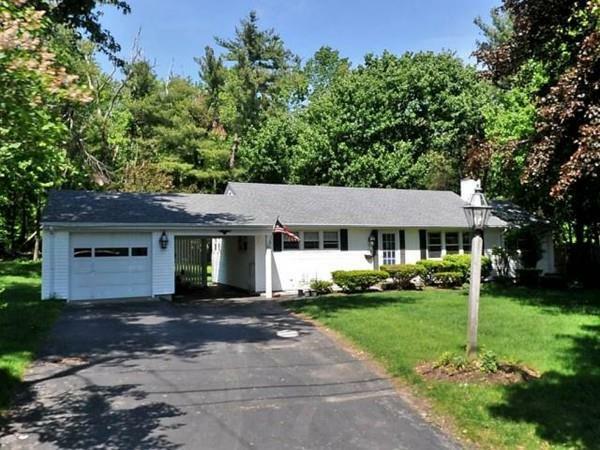 Full basement, 1 car garage & carport. Located in a neighborhood setting - close to 190. Credit score of 650 or above required, 1-year minimum lease, references, 1st, last & security. Tenant responsible for oil, electric, cable, water & sewer & snow removal. Landlord provides lawn service. The property is available to rent now! Listing courtesy of Marianne Belanger of Re/Max Vision. Disclosures No Pets No Smoking Tenant's insurance Policy Required. Tenant is Responsible For The Water & Sewer Bill. 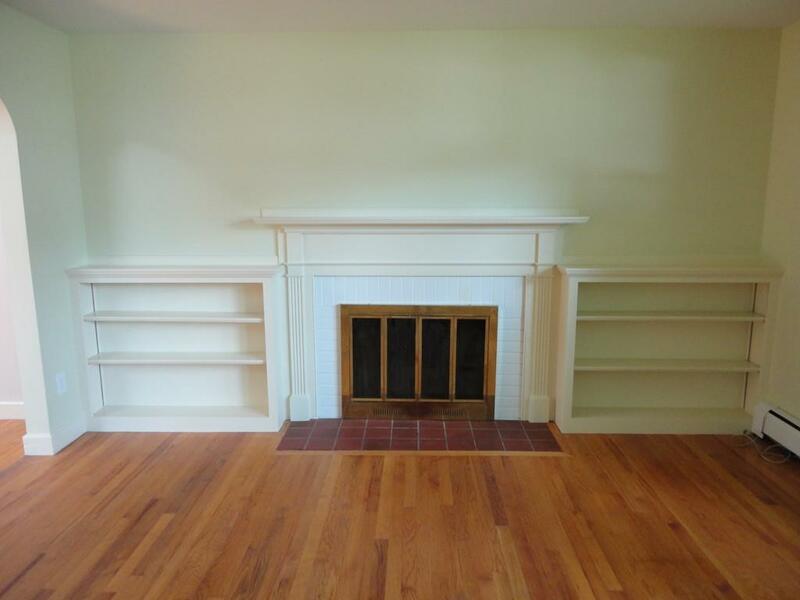 Fireplace Not To Be Used. Listing provided courtesy of Marianne Belanger of Re/Max Vision.